We hate our garden. Before we moved here and had Caterpillar we lived in a flat with no garden and were so looking forward to having outside space. The large and mature garden in our current house was a huge selling point. We had big plans for veggie patches and getting our fingers green. The reality is that it’s just one more massive chore we don’t have time for (and the slugs ate all our attempts at growing veg last year anyway). 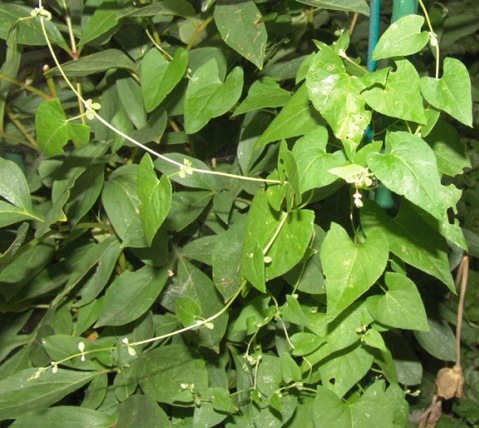 The thing I loath most about our garden is the weeds, specifically vine weed. It’s sticky, fast and relentless. It starts in a few small places and within days it’s weaved and tangled itself around all the beautiful flowers and plants. It strangles them and crushes them and soon it’s all you can see in the garden. I cannot think of a better analogy for anxiety. All the wonderful, great happy moments in my life tangled up in useless, needless anxiety. If you pull it up at the roots the moment it begins to grow you can control the damage and destruction, but if you get lazy and complacent and let it get away from you, it can swallow almost the entire garden in no time at all. Yes, even then, it’s still very possible to clear it away and see the flowers again, but it just takes that much longer and is that much more difficult to do. This is where I am at the moment. The good thing is I now see anxiety clearly for what it is, just a few unpleasant weeds. But that doesn’t stop them from strangling me sometimes. It doesn’t stop the thoughts from overwhelming me when I get lazy. But I’m still here, armed with determination and knowledge. And a bloody good pruner. Next Next post: Does parenting impact happiness?